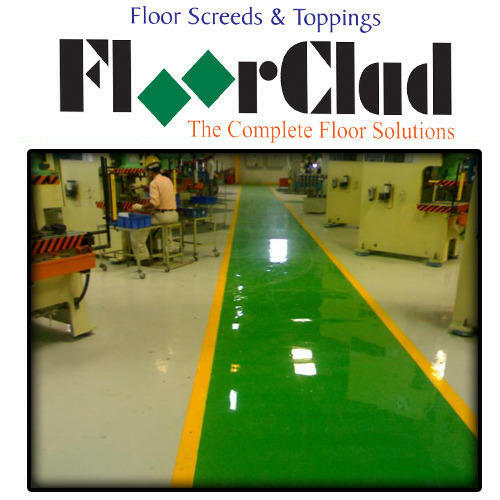 The flooring is the most abusive part of any Industrial, commercial or Institutional buildings exposing to both physical and chemical abuses like the presence of dust, continuous equipment traffic, oil and chemical spillages from occasional to continuous immersion leading to degradation of floor surfaces. Monarch's ESD Floor Coatings offer seamless high performance flooring system with high chemical, bacterial and abrasion resistance to enhance floor design life.The ultimate convenience of easy to clean surface with increased resistance to liquid penetration.The toughness and durability of the hygienic coating along with choice of attractive colors suits to variety of environmental conditions. Prevention of growth of mould. Bacterial and other harmful micro organisms. Meat packaging units & food processing units. Spill zones and Control room.